Finally...a home for all your valuables when you're on the road or at home. 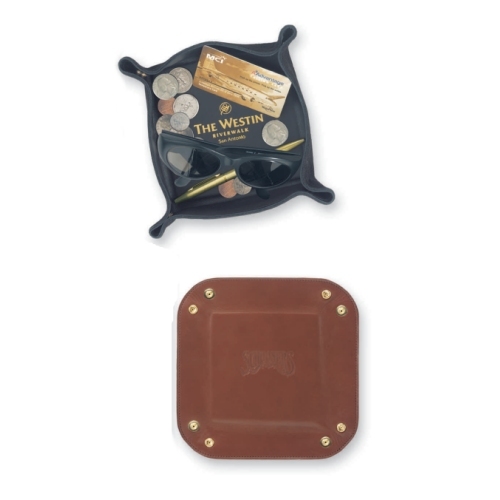 This Travel Caddy "snaps" to attention on your command, or lays flat for efficient packing. Imprint area: 3 1/2" x 3 1/2"